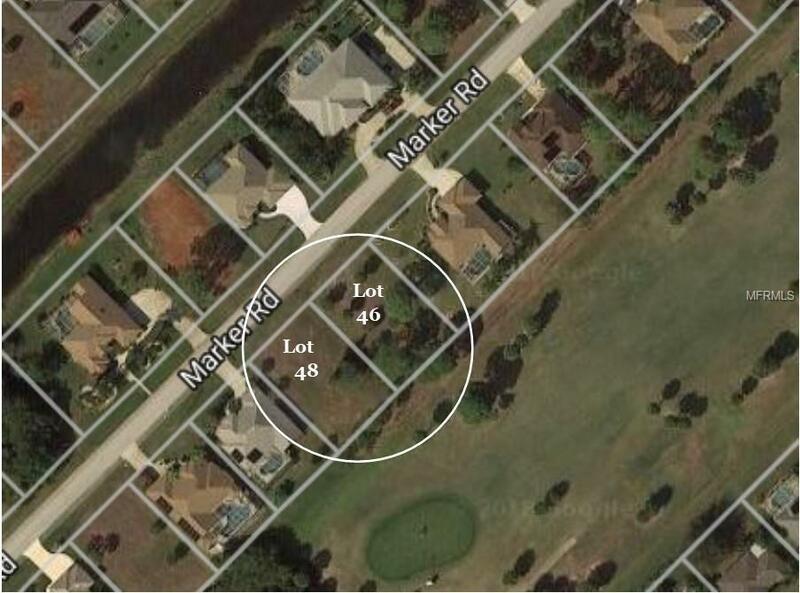 Here is one of the few double lot opportunities in Rotonda. 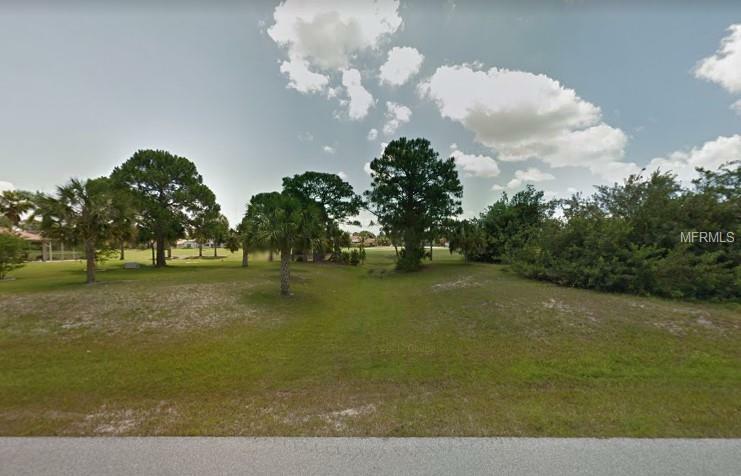 Lot 46 is paired with Lot 48 (separate MLS listing) to give you a beautiful building lot on the Long Marsh golf course. Though listed and priced separately, the owners want both lots sold together and will give the buyer a nice discount in the price to make this happen.